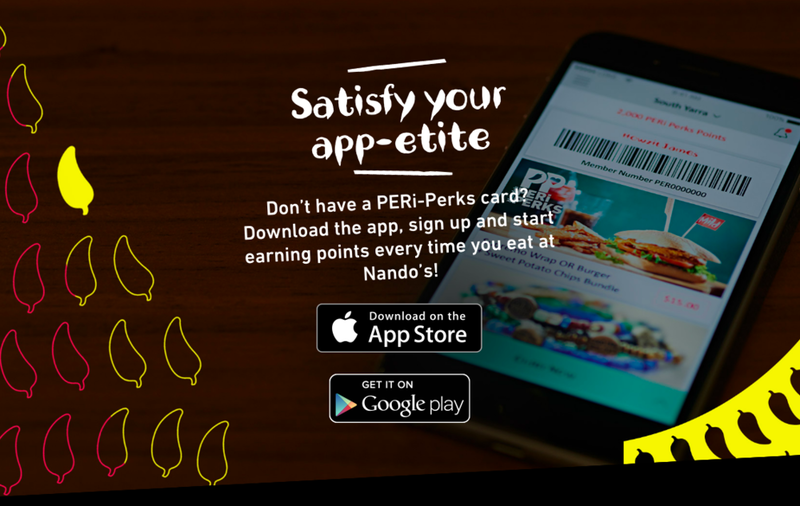 Introducing Nando’s new mobile application for their PERI-perks loyalty program, developed by Melbourne based tech company, LOKE. With LOKE’s technology, Nando’s will receive improved customer data, increased efficiency in making and selling food, reduced labour costs and maximised returns. SInce implementing a mobile loyalty application, Nando’s have seen an average spend increase of 42%, and customers visiting their stores three times more frequently. Older PostEarn points and redeem prizes all on the new Bother Burger app!